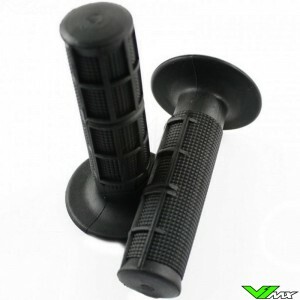 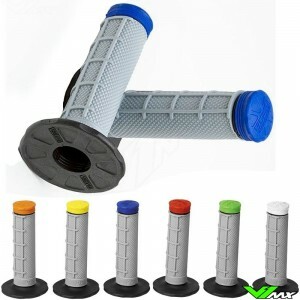 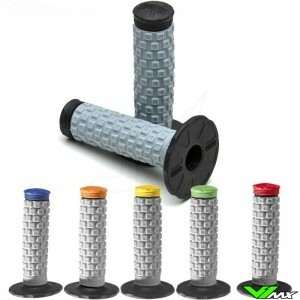 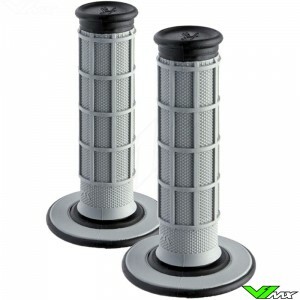 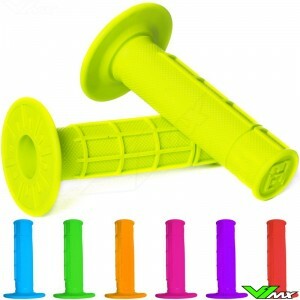 Racetech dual component grips from natural rubber, available in different colours. 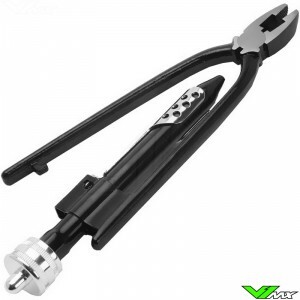 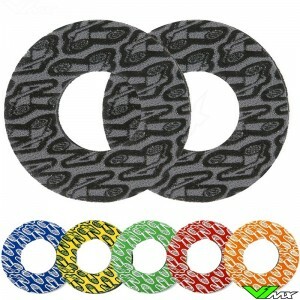 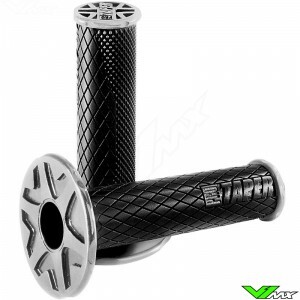 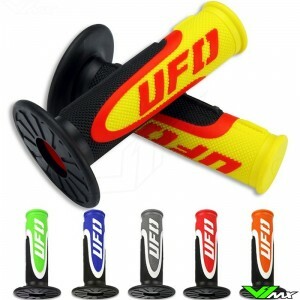 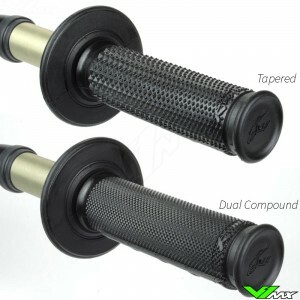 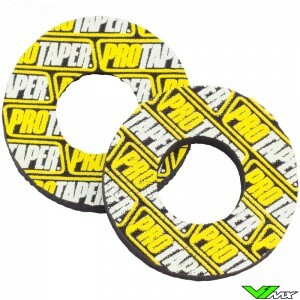 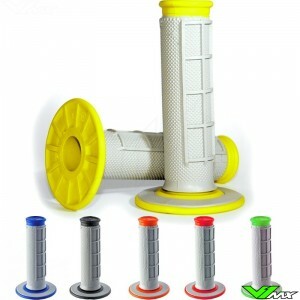 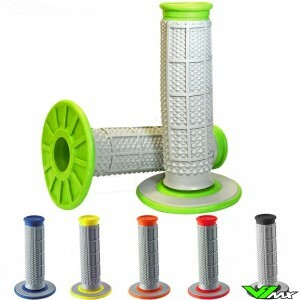 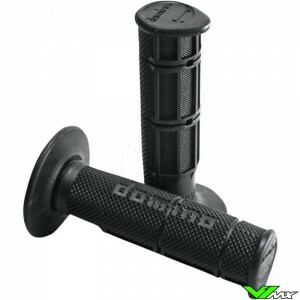 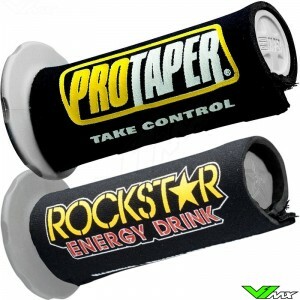 The dual layer ensures a better durability while and still providing amazing grip while riding. 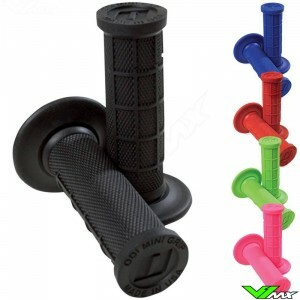 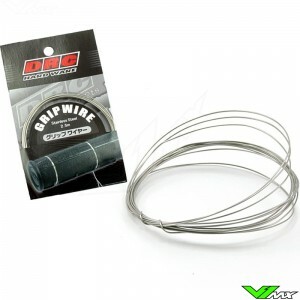 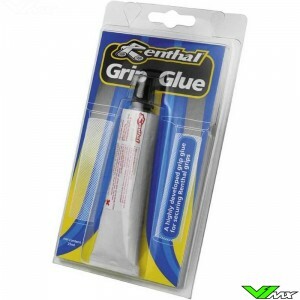 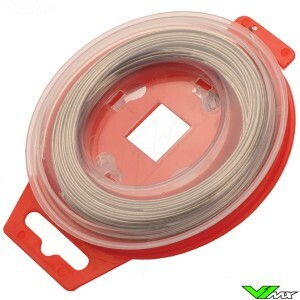 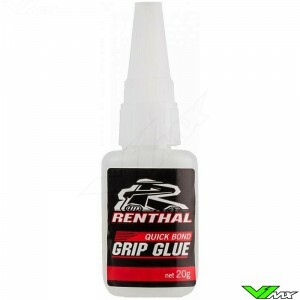 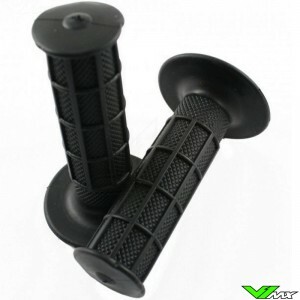 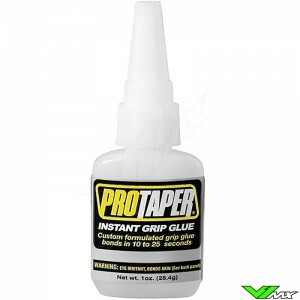 the internal layer of hand grips made with a more rigid component, making their fastening easier, increasing their resistance, and preventing them from slipping off while driving.